We connect brands and talent to new audiences by identifying opportunities and finding creative ways to engage them. Love Island star Eyal Booker teamed up with Carphone Warehouse to endorse the latest range of Samsung smartphones. We combine creative, strategic, commercial and legal skills with knowledge of popular culture, technology and entertainment marketing to grow your brand in unexpected ways. Our work increases sales, loyalty and brand equity. Work with music artists and celebrity talent to amplify your own brand values and extend your reach. Associate memorable designs, music or content with your brand by working with a talented artist or personality. Get the endorsement of celebrities or social media influencers who can add to your brand story. Design campaigns that get the right people talking about your brand to audiences that matter to you. We develop long-term personal branding strategies and the tactics to realise and protect them. Our aim is always to increase the value of your personal brand, finding associations and partnerships that generate commercial opportunities and bring you closer to achieving your career goals. Identify and realize opportunities to expand your brand by exploiting your brand equity in other areas. Strengthen and protect your brand identity, increase your reach and introduce your brand to new markets. Develop ideas for new products and services to extend the offering of your existing brand. Find and negotiate licensing opportunities for the use of your brand’s products or intellectual property. 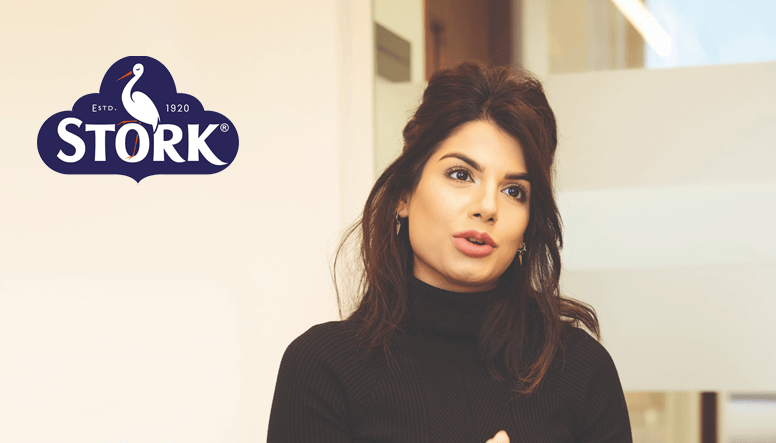 Ruby Bhogal teams up with Stork to get Britain baking. For any questions, or to discuss where you want to take your brand and how we could help you get there, contact us today.